View More In Come-Alongs - Page 2. 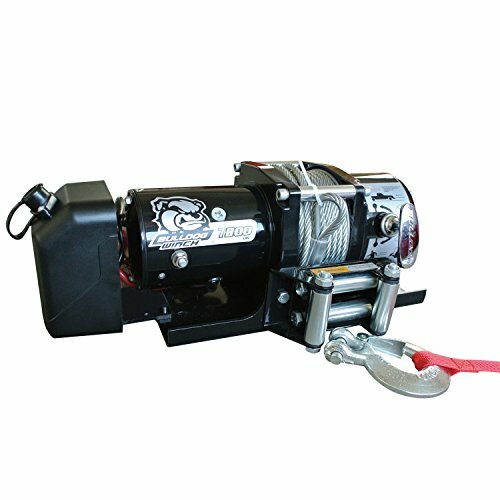 Bulldog Winch offers an extensive line of Jeep, Truck, Trailer, Power sports and Utility Winches. Most of them are offered in both wire rope and synthetic rope versions. We pack our winches with quality components and extra features. We offer competitive warranties and Bulldog Winch carries parts for all our winches. Overall, this means excellent value winches you can trust and count on for the long haul. If you have any questions about this product by Bulldog Winch, contact us by completing and submitting the form below. If you are looking for a specif part number, please include it with your message.